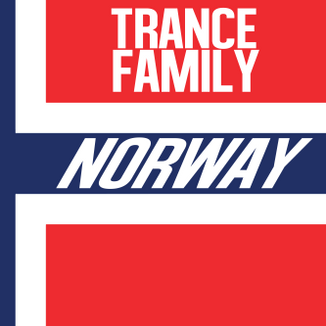 Trancefamily Norway is an official trance community as part of the global Trancefamily community. We have been around for a long time and we are still an active group of friends and family who travels around to witness the best music in the world. Make sure you follow us on social media. TrancefamilyNorway.com was created to make it easier for you to find new and old trance friends and future events to attend together with us! Website & Contents © 2019 Trance Family Norway. All Rights Reserved.